At Cravenplan we know how important these first impressions are, so we use specialist writers who will produce copy to reflect your requirements. Following your initial meetings with Chris Stanbury and the designers, you will have a content meeting with our writer. We allow half a day to enable the writer to understand the ethos of your company, its unique features and your target market. 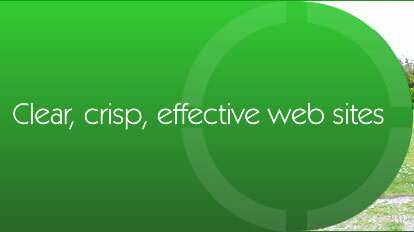 You will be consulted at all stages of the copywriting process to ensure that you are happy with the content.